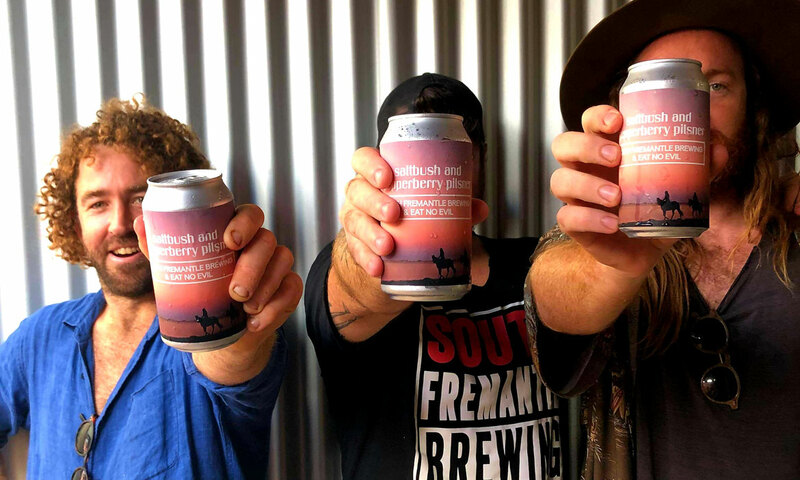 While they're far from new to the scene, having launched in 2016, the bunch of mates who call themselves the South Fremantle Brewing Company reached something of a milestone this month: releasing their first canned beer into the West Australian market. This beer is a collaboration between the brewers and the crew at Eat no evil, a food truck operating out of their home suburb. The beer is a Saltbush & Pepperberry Pilsner and Perth's beer crowd have taken to it in the droves. 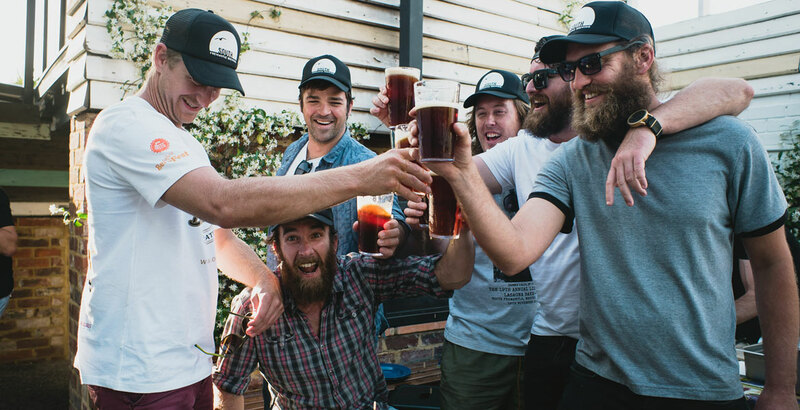 Their adventures in beer started out like many others: a bunch of mates who wanted to get together on weekends for brew days. Over time, this turned into a collective of guys who had two simple goals: learn something new, and see someone they didn’t know drink their beer in one of their favourite pubs – and like it enough to order another. This came to fruition in 2016 when they managed to get their first beer on tap in Fremantle. It was a Session IPA and proved to be a launching pad to bigger things, including getting involved in WA Beer Week. So, as they take their next step forward with the launch of , we invited them to tell us more as part of our ongoing Who Brews...? series. Five mates who all started off as homebrewers: Peter Lovelock, Mark Cornish, Matt Field, Graham Rigo and Eamonn Barnes. 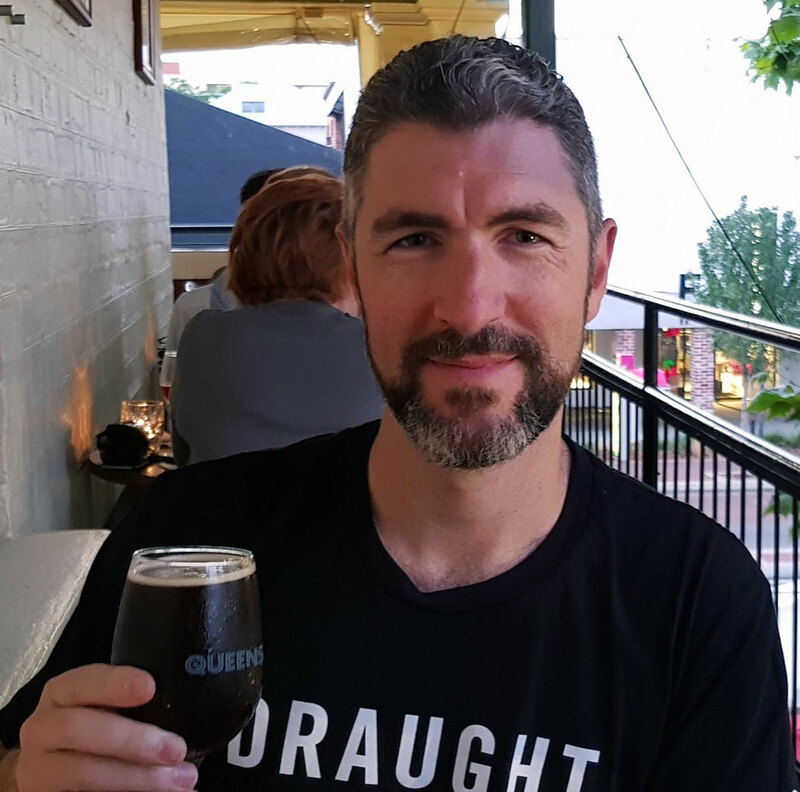 We’ve all been homebrewing for a number of years, especially in our younger days around the Fremantle house party scene. All of our recipes are first developed on our small pilot system before being upscaled and gypsy/contract brewed out of Hopped Up in Wangara. The guys up there are great and super accommodating to our endless demands! We all do this as a side project... for now. We all have full time jobs and careers but, as with any career, you get to a point where you need a new challenge and start to think about the next project. I guess to not remain stagnant in life. So, why not push ourselves in something we’re all passionate about? Our inaugural beer, our Session IPA, came about as a bit of an accident. Originally, we were trying to brew something else but fortunately poor planning and realising halfway through we were missing ingredients, and through not paying attention, we ended up with what we thought was a great, well balanced, lower ABV IPA. We entered it in a couple of homebrew comps, which received good feedback. Then, one night over beers, someone suggested that we try and get it on tap somewhere. So, after a few tweeks, we did! Having a session beer is now a part of every brand's quiver of beers, and for good reason. You get to stay out with your mates for longer! 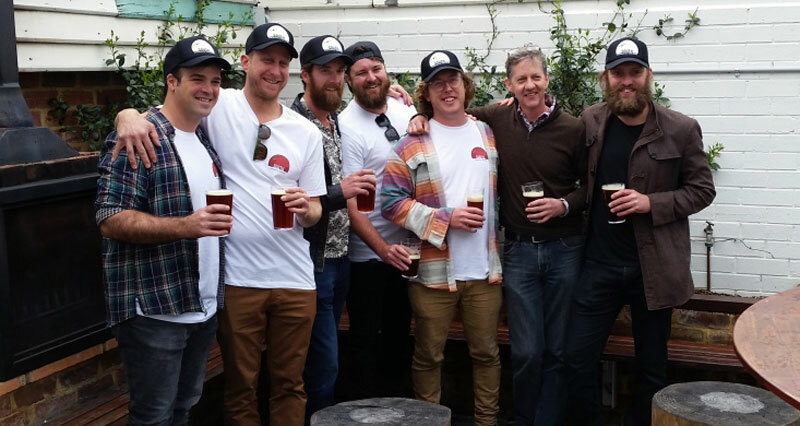 The South Fremantle Brewing crew and mates. Probably our Steam Ale. It’s big, bold, does things a little differently and has a lot going on, but seems to always be a work in progress! Being that there’s five co-founders, much like Fremantle itself our music tastes are pretty diverse. Anything from some weird experimental Latin jazz through to 80s hair metal, blues, fuzzed out psychedelic rock and back to something your grandma would probably listen too. It’s looking pretty grim and empty to be honest! There’s some Rocky Ridge Ace and Melon Collie. Otherside Anthem, Anderson Valley Briney Melon, and I’m hoarding one of Black Hops' Eggnog Stouts from the first time they canned it. 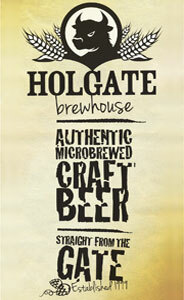 Oh, and our Saltbush & Pepperberry Pilsner. Rocky Ridge’s Rock Juice was amazing on tap. Otherside’s Lo-Fi, Innate’s Peach Gose got a hiding over the summer beer festivals. And Nowhereman’s tropical sour hit the spot. Due to a lack of time to get around town, our beers are mainly around the Fremantle area on tap. The good crew at Percy Flint have been great supporters since day one and gave us our first constant tap, which was a huge deal! Madalena's in South Fremantle also. Other venues that have been good to us are the Local Hotel, Rodney's Bait and Tackle, Billie H, Bastion 901, as well as a few places in the city like the Market Grounds and Pica Bar. Having just dropped our first package release, a few of the great bottleshops like Mane Liquor, Devine Cellars, Copper & Oak, Cellarbrations Hamilton Hill and Carlisle, and The Freo Doctor all have limited stock, which should raise our profile a small amount. Future Releases? We’ve got a couple more collabs we are working on and will be starting to push out our first packaged core range beer in the next few weeks. As we’re all Fremantle locals, we’d love South Fremantle Brewing to become a part of the furniture, so to speak. It’d be great to get to a stage where the locals can’t remember when we weren’t a part of the town and the local community. You can find the rest of our Brew & A series here – and many of the venues mentioned above in this Crafty Crawl. Who Brews Three Greens Beers?